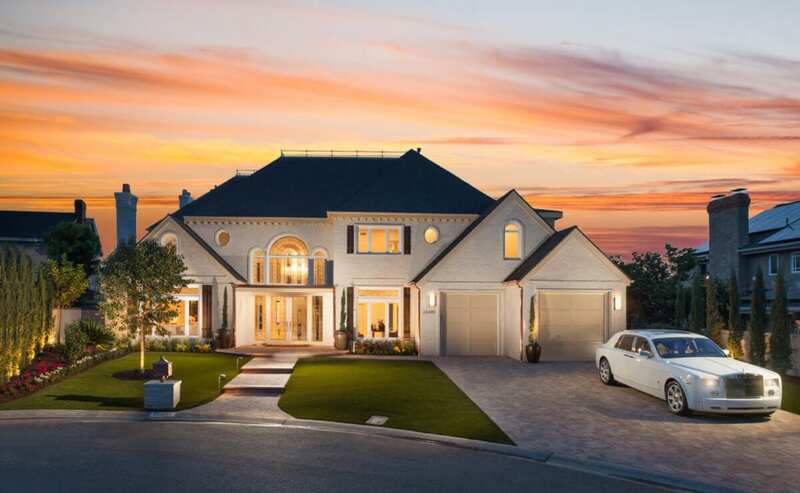 Located on the quiet Cul-de-Sac of Silver Saddle Ln in the Equestrian Community of Nellie Gail Ranch, one of the best “View” streets in all of Nellie Gail. 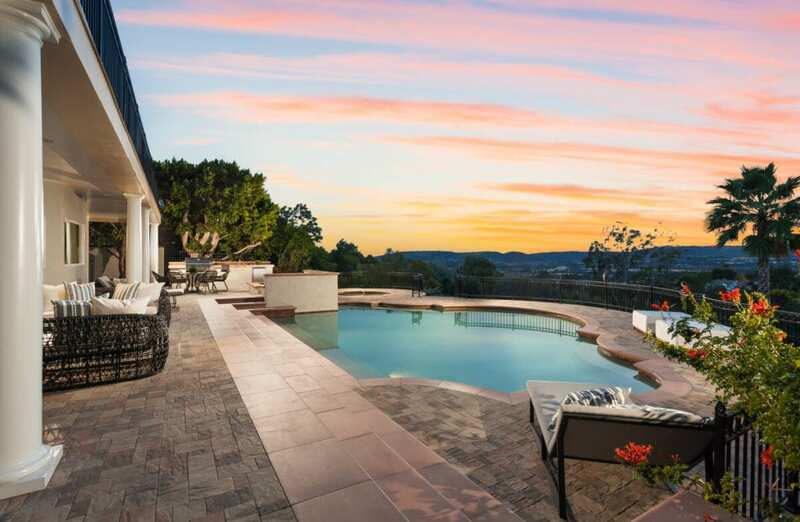 This Soft Contemporary Estate has been meticulously remodeled from top to bottom with a precise attention to detail. 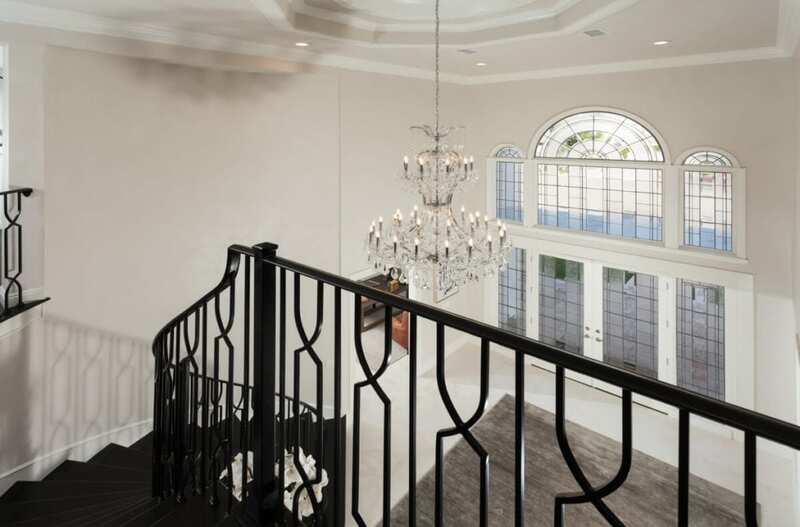 An Elegant entry with original lead crystal windows opens to a Grand foyer and a winding staircase, high ceilings and a Crystal Chandelier complete the introduction. 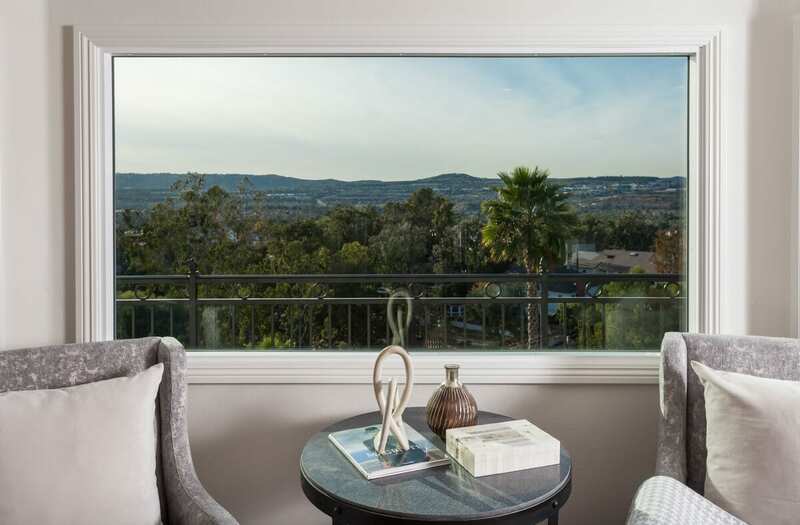 European Blanco Romano marble floors on the first floor and espresso French Oak Hardwoods on the second floor frame perfectly, the Panoramic Views. The Oversized Master Suite has a large Patio and new picture windows to take in the Vista’s. 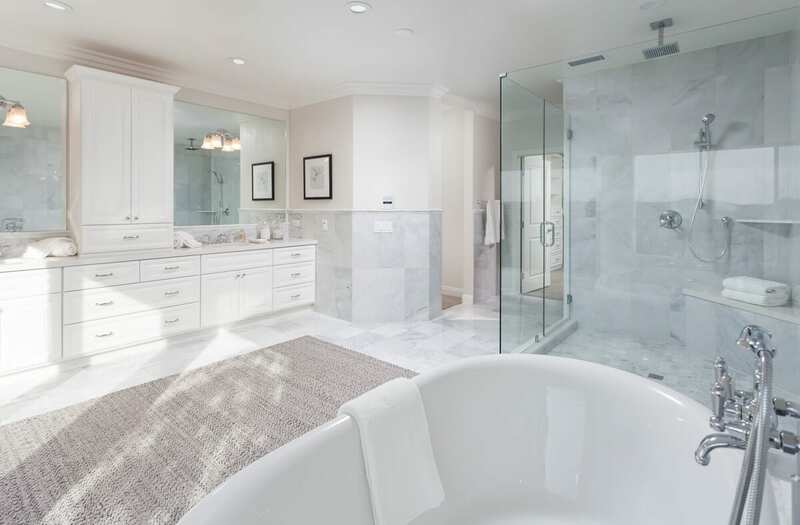 The Master Bathroom is magnificently done in White Carrara marble, features a Bian Ultra Self Standing Soaking Tub, a large walk in Rain Shower, Two Vanities with custom cabinetry, an extra large walk in Closet and a private retreat adjacent to the dressing room. 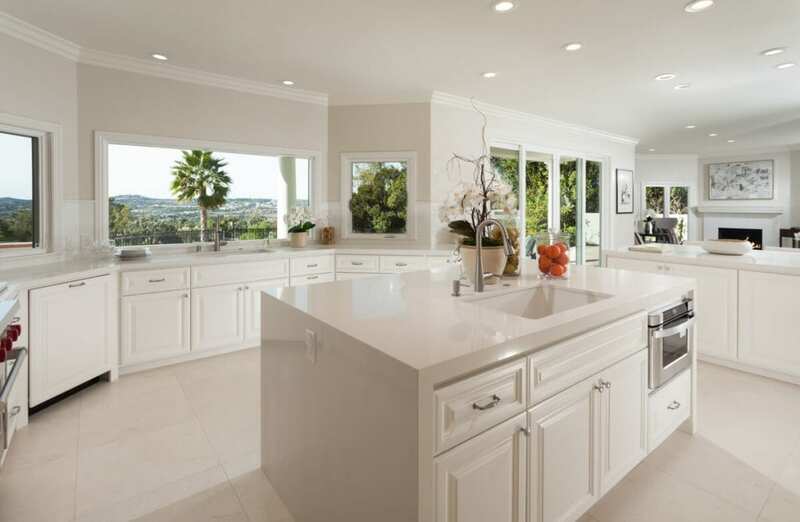 The all White Kitchen features stain-resistant Spring White Quartz countertops, a breakfast bar and oversized Island, a French glazed farm sink, 60″ Sub Zero with White paneled doors, Wolf Range & Hood, Bosch Dishwasher, Hansgrohe fixture’s and a family seating area enhanced by a white Carrara marble fireplace. 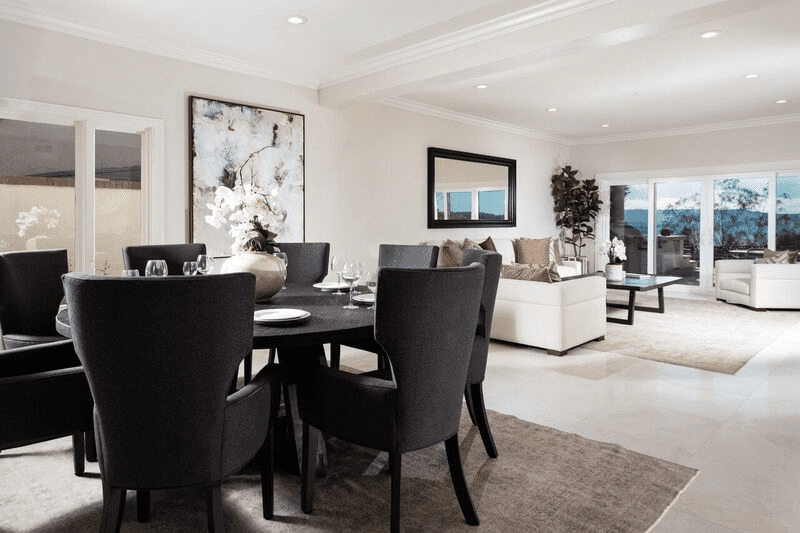 Sliding doors open off the Kitchen to one of two large Patios and stunning Sunset views, new designed pool, Spa, Barbecue with prep area, Fire Pit and the dramatic larger, lower patio ideal for entertaining.